Detroit knows big SUVs. It knows how to make ’em. It knows how to sell ’em. Lincoln is unable to fill the orders as fast as they come in, so the company doesn’t have a clear picture of the Navigator’s full potential at this point. 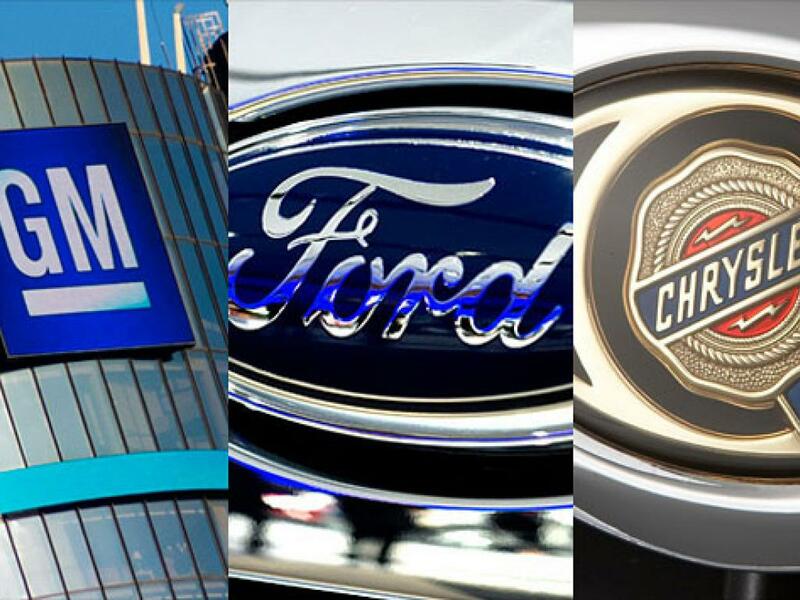 “Since the Ford F-150, Chevrolet Silverado and GMC Sierra are such high-volume products and economies of scale are easily achieved, this gives the American automakers a significant advantage over the competition when it comes to research and development,” said Jessica Caldwell, executive director of data strategy at Edmunds. With “full credit to Lincoln,” the Navigator launch has focused attention on the full size luxury SUV segment and Escalade has benefited, said Jim Cain, senior manager of sales reporting at General Motors. Anytime there’s growth in luxury, it reflects overall consumer confidence in the economy, he said. 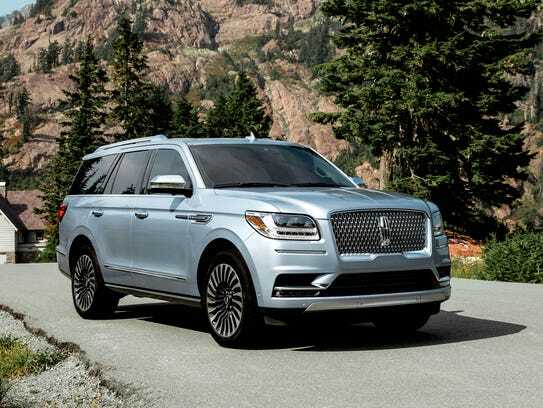 “The redesigned Lincoln Navigator is the hot new vehicle for shoppers who like their SUVs large, luxurious and eye-catching, which is a problem for the long-reigning champion in that category, the Cadillac Escalade,” Caldwell said. Now Cadillac is offering $10,000 discounts to Escalade owners through May 2018 to “keep them in the family,” Cain said. The sum is considered notable and comes in the last year of production for the current model of Escalade. You asked for it and were back “Big Man Rides” and we’ve invaded the 2017 International Auto Show, a great venue to see what fits a Big Man or plus woman. The Sacramento International Auto Show is a third tiered auto show. Its not New York ,Detroit or Los Angeles No new or innovative models No unavailing’s. and many of the manufactures present were not staffed. which is unfortunate. Missing in Action in Sacramento was Land Rover, Jaguar, Genesis,Mini, Volvo,Mercedes, Cadillac, and Tesla. Also missing was some new models from Ford and Lincoln. Ford new Ecosport SUV and the new for 2018 Ford Expedition and Lincoln’s Navigator was shut tight. The New Buick Regal was missing . You get for what you pay for and Chevy, Ford and Toyota brought their A game! America’s Three best selling car makes had professional representatives to answers any and all questions. With tablets in hand, the representatives could direct show attendees to a dealership near their home. Ford had a giant display and a drive simulator. At Toyota,well dressed professionals were available to answer questions. 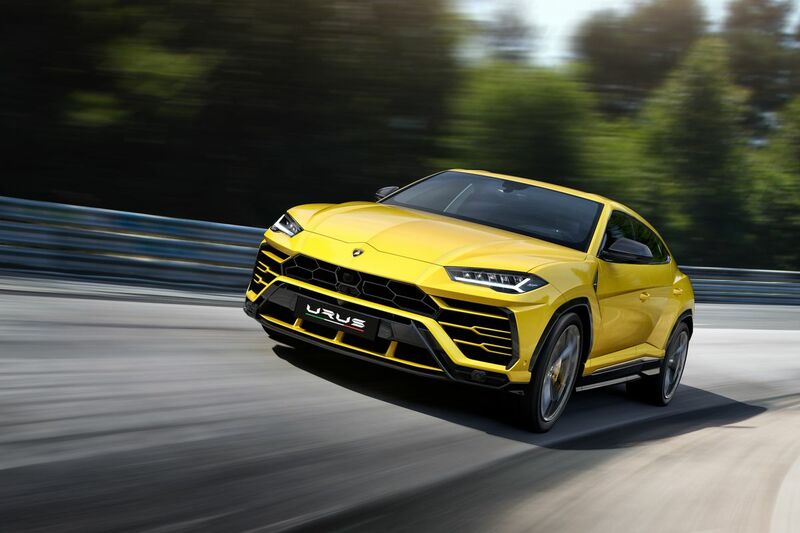 But the nod goes to Chevrolet, the representatives unlike Ford and Toyota were well spaced all over there floor readily available to answer questions about every Chevy on the floor. I wish they would have featured the well received Bolt. The worst exhibitor by an Elk Grove inch was the local dealer Niello . The Audi/BMW dealership shared a room with Roseville Infinity. None of the vehicles had power with made seat adjustments impossible. Neither dealership staffed the exhibit (11am) no one was available to answer questions about these fifty to seventy thousand dollar vehicles. Alfa Romeo has returned to the american market after a 20 years absence. Someone at Niello,thought randomly placing a bland white Giulia with an Irish leaf on the Italian car near the Honda exhibit, was a good idea . Honda introduced an all new Odyssey for 2018. But if Sacramento is an indication, the year old Chrysler Pacifica was the clearly the crowd favorite. I didn’t! you might. I was able to get in this tiny car and close the door. That says a lot. If your a big guy and not 6.4, this car may be worth a look. Inside with the rear seats down is amazing. Subaru? The 2018 may not look much different than the 2017. However its all new on a new platform. I was very surprised by the front leg room (Sorry Accord) and the room overall. The build quality is German like and for 2018 Subaru offers Apple car play and Android Auto. When you factor in all wheel drive 38 on the highway and Subaru’s reputation for safety for less the 25K and its good looking. For singles and small families who occasionally travel to Tahoe or Reno. This is da Stuff! They may have a winner in the 3 row midsize SUV The 2018 Atlas is extremely roomy. My 6’1 friend sat in the third row and lived. Were back, we will be testing cars beginning with The Chevy Bolt.